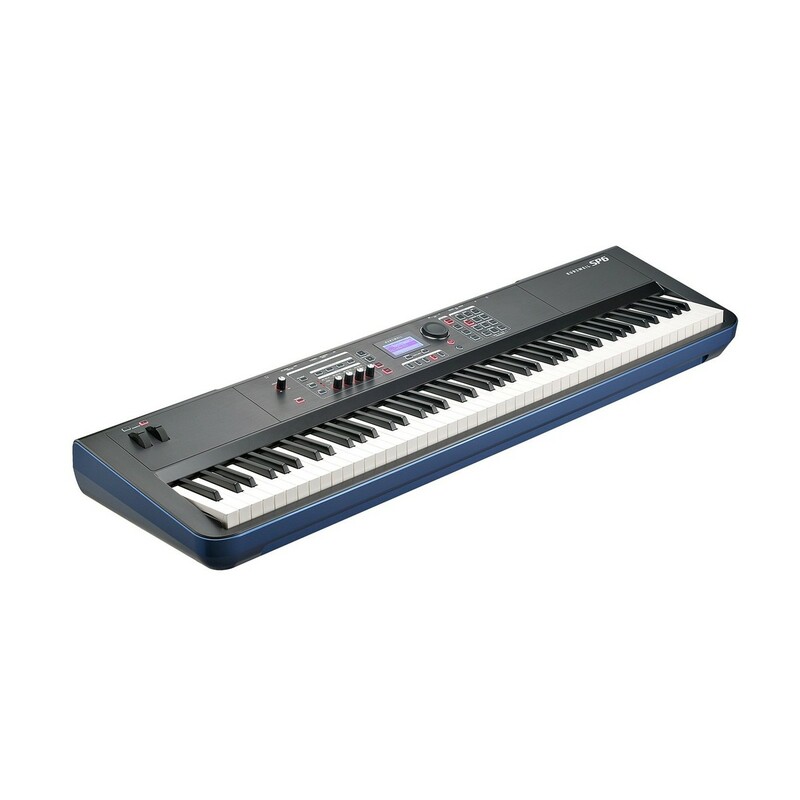 The Kurzweil SP6 88 Note Stage Piano is a full length 88-note keyboard with full-weighted hammer-action keys, offering a natural feel, ideal for the piano player. 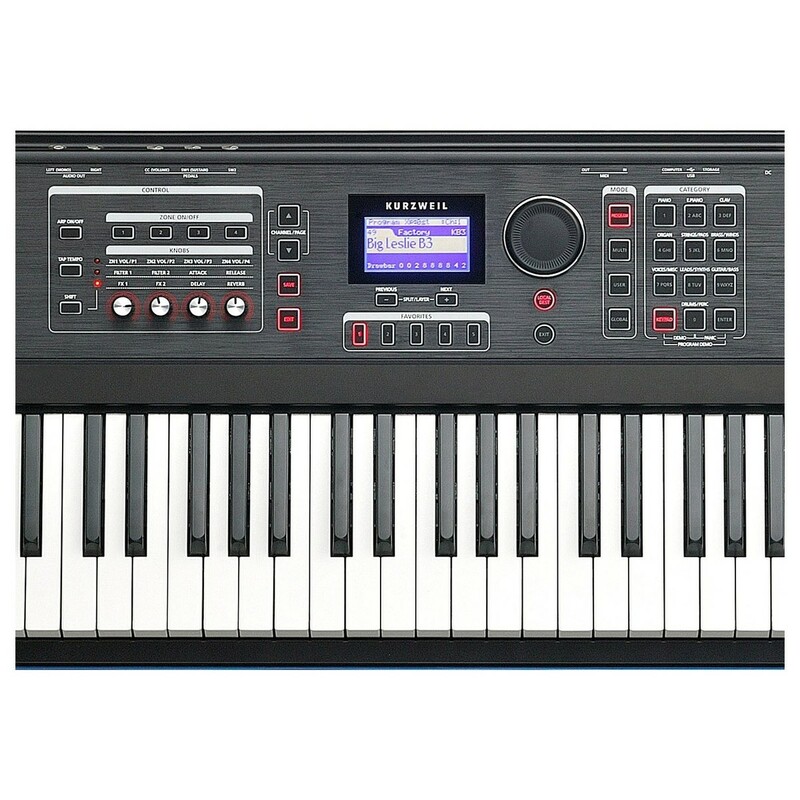 The Kurzweil SP6 features 2GB of tailored sounds, plus 20 fully programmable MIDI controllers. 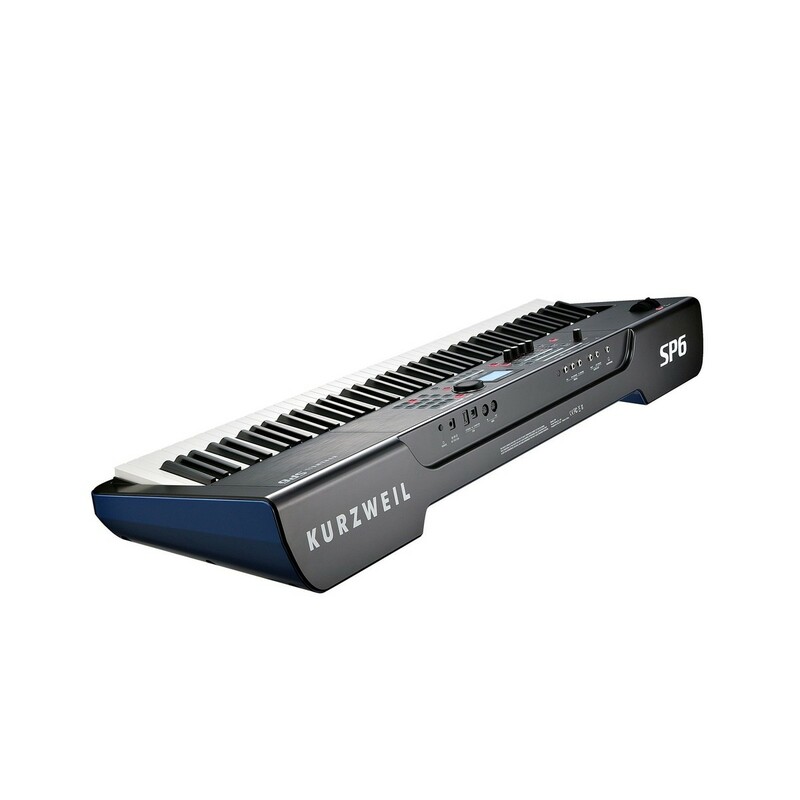 The Kurzweil SP6 implements a powerful FX engine, featuring 32 FX units, allowing for simultaneous FX adjusting in your performance. 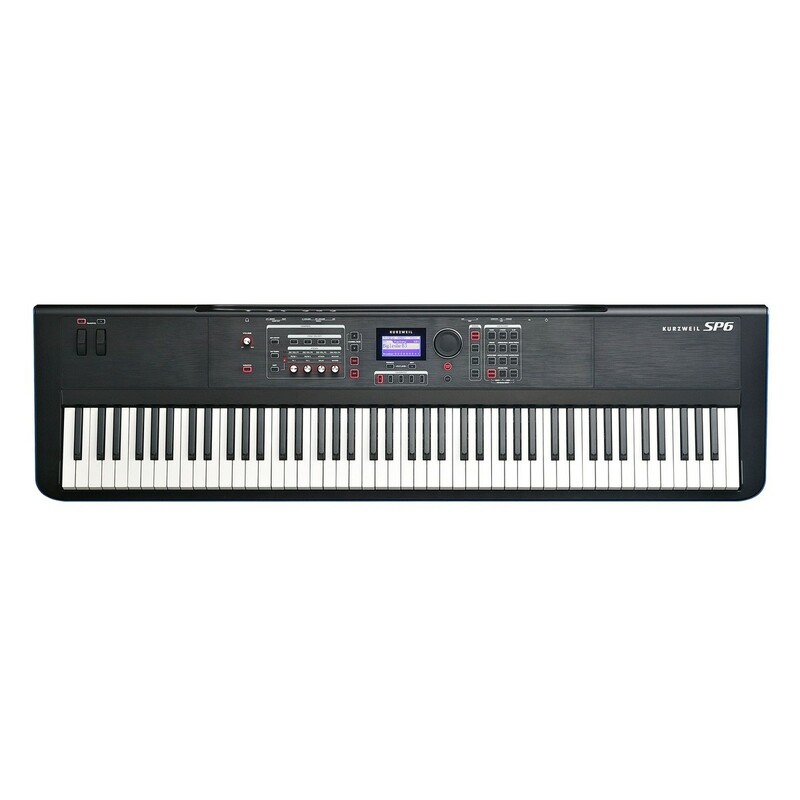 Additionally, the Kurzweil 88 note piano includes 4 arpeggiators, and an easy user interface that allows you to quickly access your favourite sounds, making it ideal for live performance. It is a powerful and versatile stage piano packed with a range of high quality sounds, adjustable controls, and is simple and easy to use. The Kurzweil SP6 Stage Piano offers over 2GB of internal sounds. The new high definition Japanese Grand and German D Grand are both optimised specifically for the SP6, offering superb performance and sonic excellence. The Kurzweil SP6 includes all the sample content from the Forte SE, which features a range of carefully tailored sounds including clav, Celeste, crotales, harpsichord, and much more. Additionally, the PC3 Series and KORE 64 expansions are all included, handcrafted to offer you more control over the sounds. The Kurzweil is powered by Flash-Play technology, which offers powerful DSP and ultra-fast performance, meaning that you can load sounds instantly, and never have to slow down a performance waiting for that next sound to load. 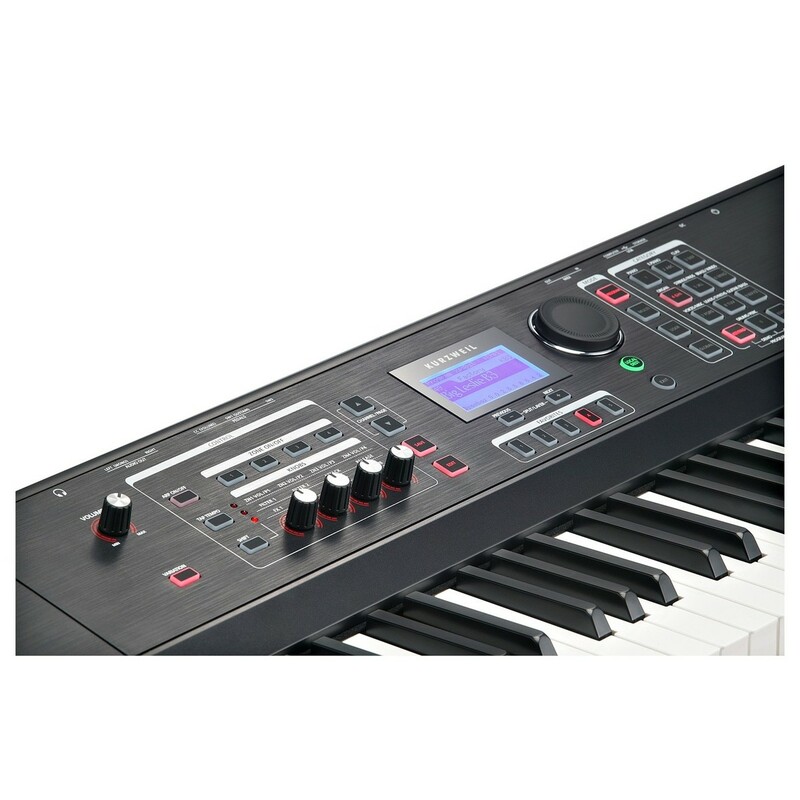 The Kurzweil SP6 features a powerful FX engine with over 32 FX units for sweetening up your sound. The FX engine allows you simultaneously tweak multiple FX whilst playing, allowing you to add textures to your sounds. The Kurzweil SP6 features a range of award-winning effects including delays, reverbs, choruses, flangers, phasers, distortions, rotary amplifiers, compressors, and more. Additionally, you can activate up to 4 independent arpeggiators (1 per program, 4 per multi) for an instant arpeggio when performing. 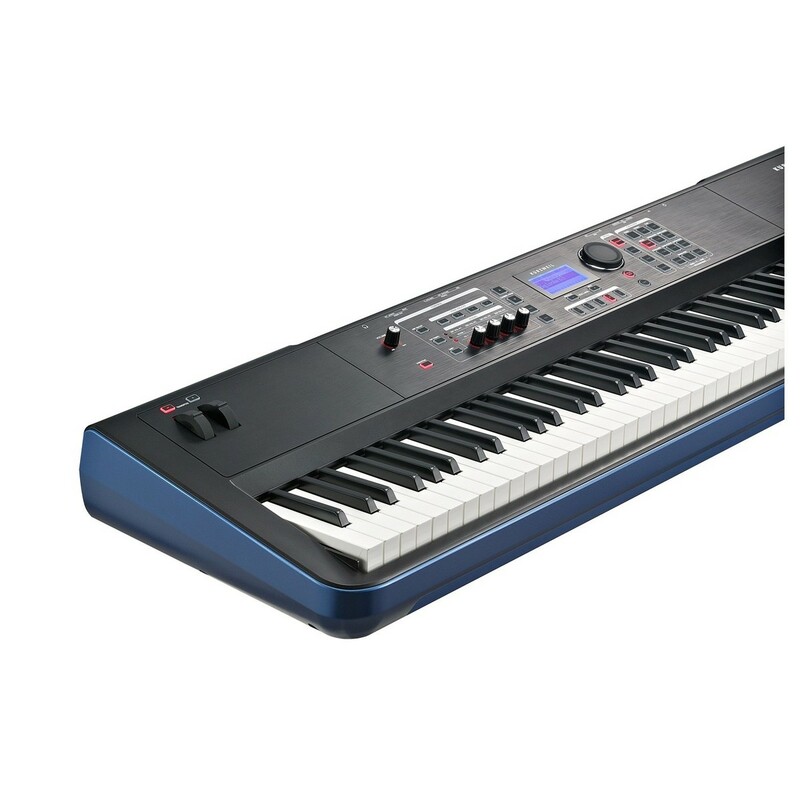 The Kurzweil is packed full of features and controls that are ideal for live performance. There are a range of controls that allow for adjusting on-the-fly. 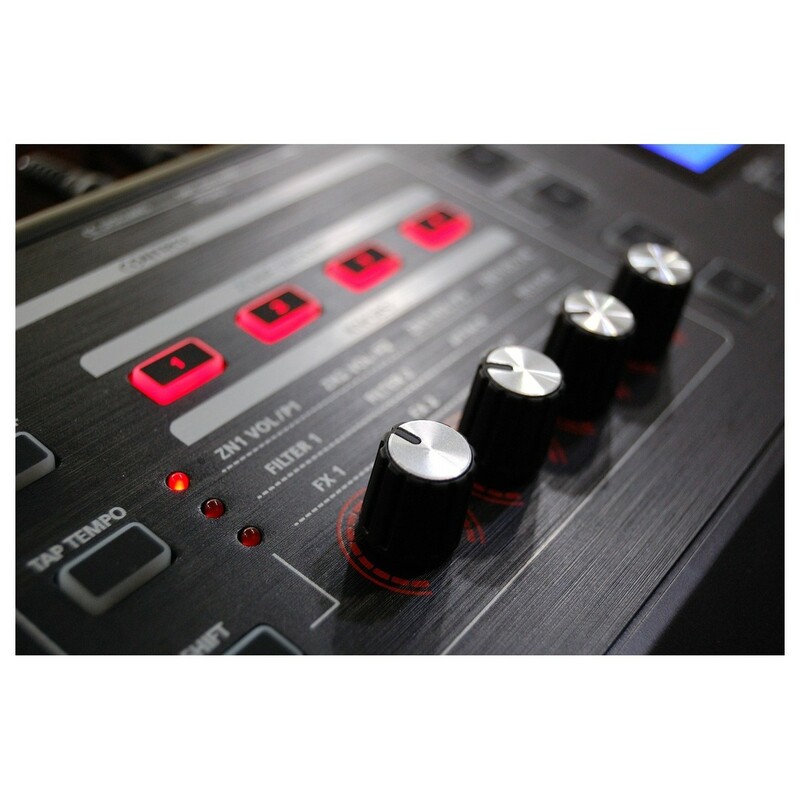 Included are 20 MIDI controllers, allowing you to maximise your real-time control over every sound, ensuring your performance is always evolving. The included FX engine allows for simultaneous FX adjusting, allowing you to add both reverb and chorus at the same time to add texture. The various amount of internal sounds, plus the Flash-Play technology, ensures instant loading of your favourite sounds. 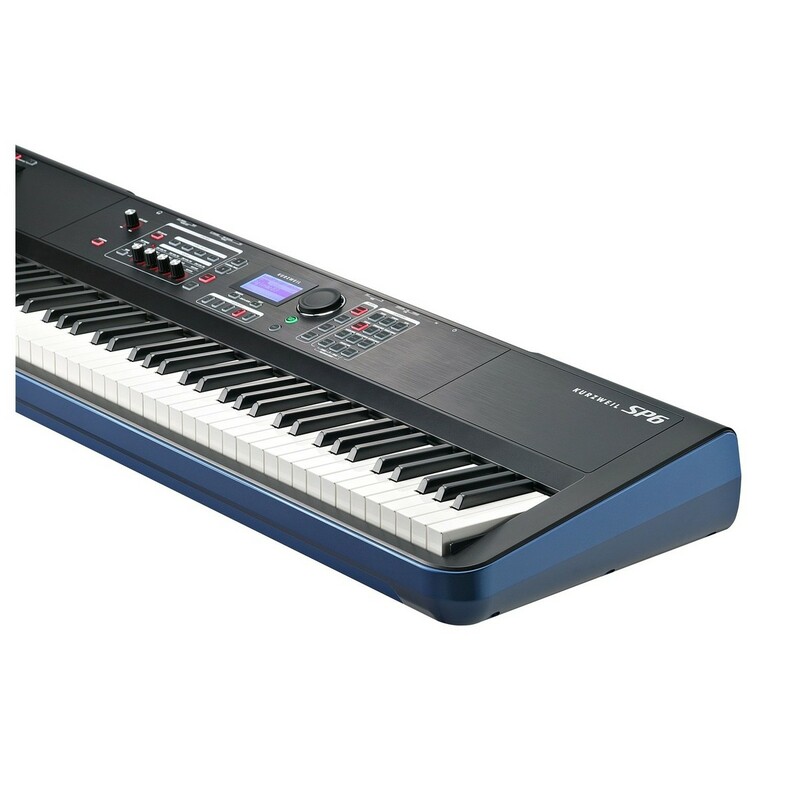 In addition to the various sounds and FX you can use, the Kurzweil features a user interface that is intuitive and easy to navigate. 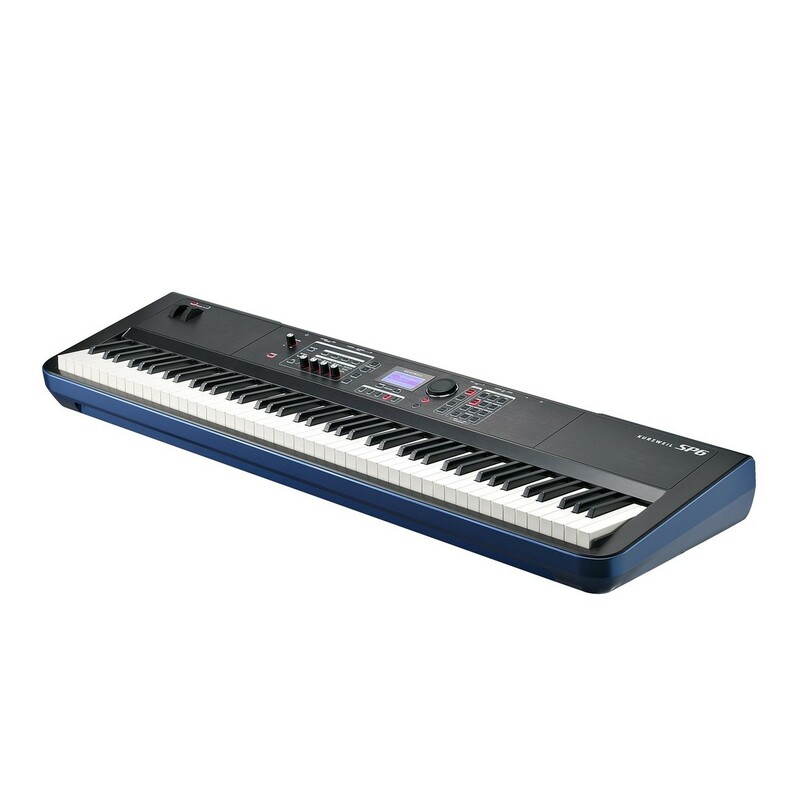 The Kurzweil enables you to easily search and access your sounds. You can enjoy per-program instant demos to quickly audition sounds. Ideal for live performance, you can set up your favourite sounds, and access them quickly with the dedicated favourites section, having your most essential sounds right at your fingertips. 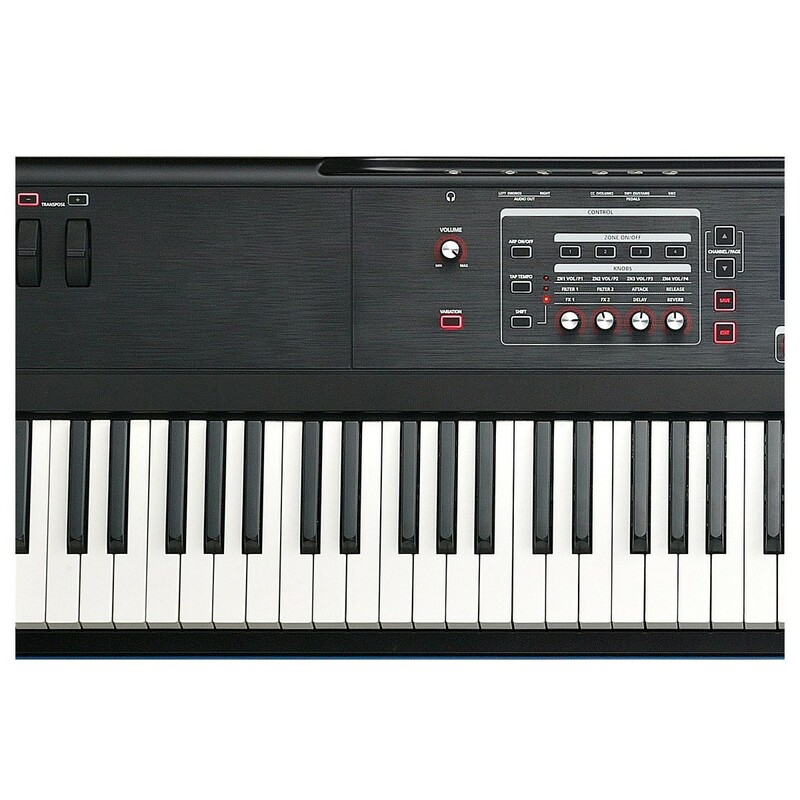 For a full-length digital piano, the Kurzweil manages to pull down its weight considerably, weighing only 12kg, Kurzweil's lightest professional 88-note model ever. This enables you to easily transport it to each gig, without tiring yourself out. The Kurzweil SP6 now features piano string resonance modelling for enhanced acoustic piano performance, as well as KB3 ToneReal Organs that have been modelled after the classic Hammond, Vox, and Farifisa organs. They both feature real-time control for sculpting your sound.